Cereals such as corn, wheat, barley, rye etc. are incorporated into animal feed to provide a major source of energy to monogastric animals. However, much of the energy remains unavailable due to the presence of non-starch polysaccharides (NSP). NSP creates high gut viscosity and interferes with digestion. 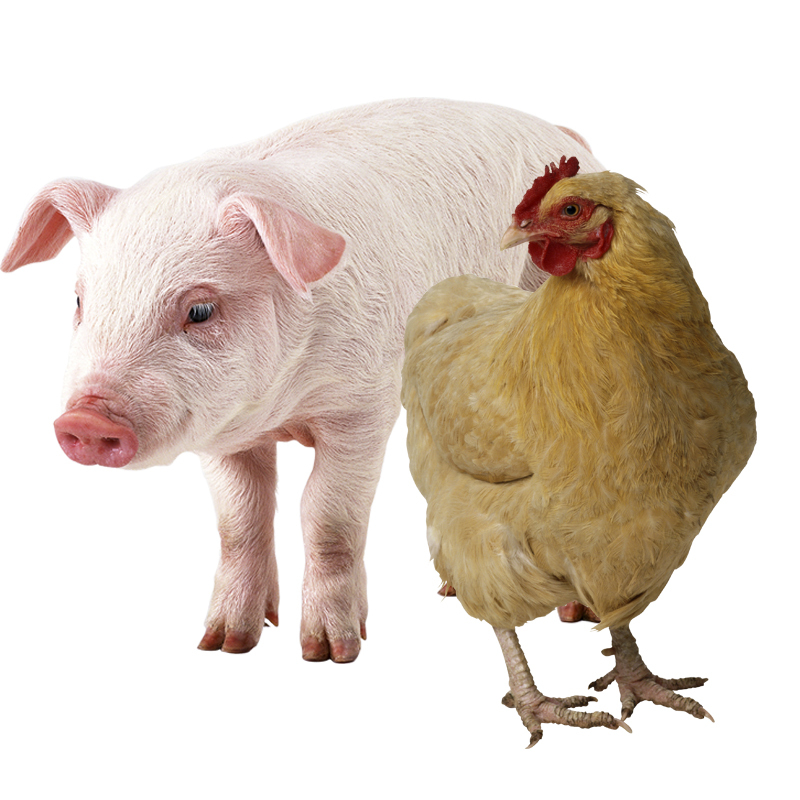 Around 50-80% of the total phosphorous in pig and poultry diets is present in the form of phytate (also known as phytic acid). The phytate-bound phosphorous is largely unavailable to monograstric animals as they do not have the enzyme needed to break it down. Additionally, phytate in animal manure is degraded by soil microoganisms leading to high levels of free phosphate in the soil and eventually, the surface water. This is harmful to the environment. Enzyme Innovation’s DigeGrain range is the answer to all of these challenges faced by the feed industry.